WOSOSI is available to book for your event! 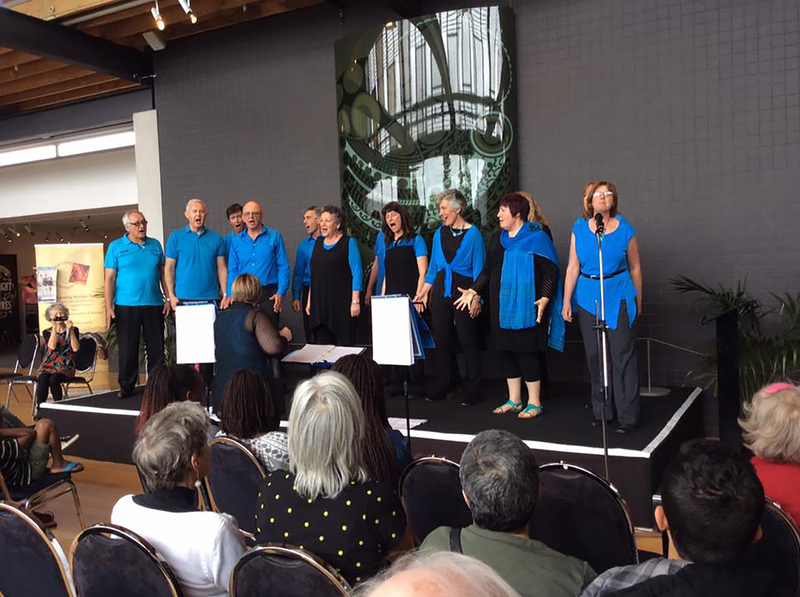 We’re a flexible little choir and can tailor our numbers to suit your event/venue. 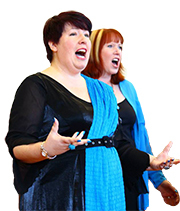 You can book the whole choir, 12-15 people or trio, quartet, sextet, octet, dectet – we can do just about any tet! We can even do women or men only configurations. Our fee varies depending on the specifics of the event, including the date and time of the event and the length of performance. Rates are sometimes waived for for non-profit and charity organisations. To enquire further or to book WOSOSI, please contact us using the form below. Tell us: when, where and if you have a request for a special focus or size of group.